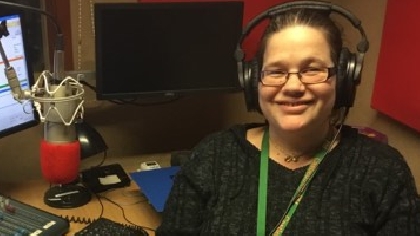 I joined Castledown FM when it had not being going long and we used to broadcast from a port-a-cabin in the Wellington academy grounds, which is a far cry from the modern studio's the station has today. life and have some fun undertaking new and different challenges. 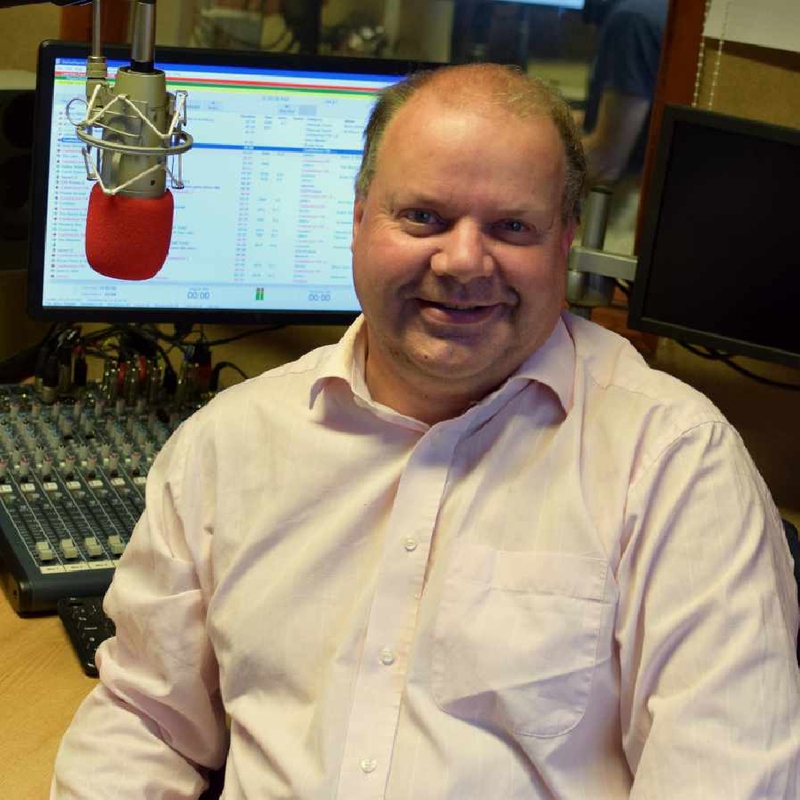 Simon Davis presents, "The Saturday Morning show", every Saturday, 9-12 noon, with up-to-the-minute local and national news, weather, travel and sport. He also takes a look at the days newspaper headlines and events in our local community. With great music it's all you need to kick start your weekend.